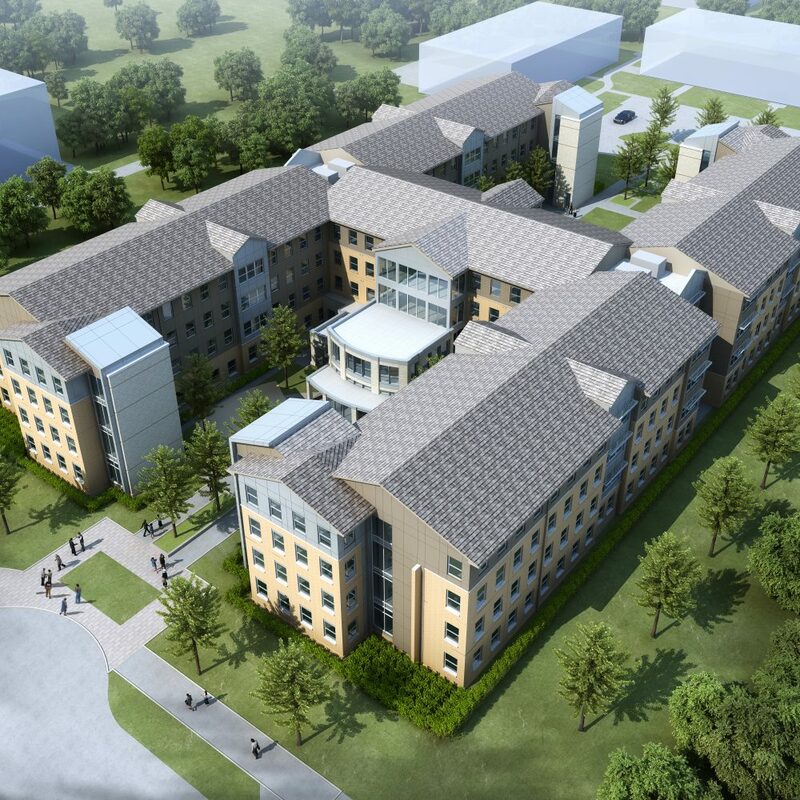 The older residence halls on the west side of The University of Texas at Arlington campus are being replaced with two, 500-bed facilities to accommodate the University’s continued growth. 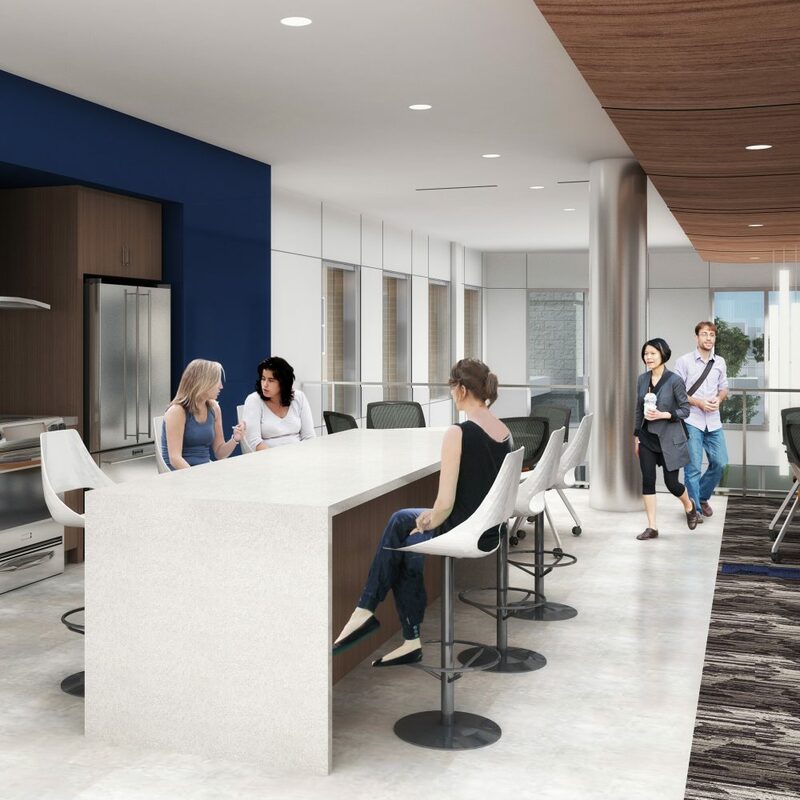 Similar to Vandergriff Hall, the double occupancy rooms will include amenities students desire today through living and learning spaces that promote social interaction and community engagement. 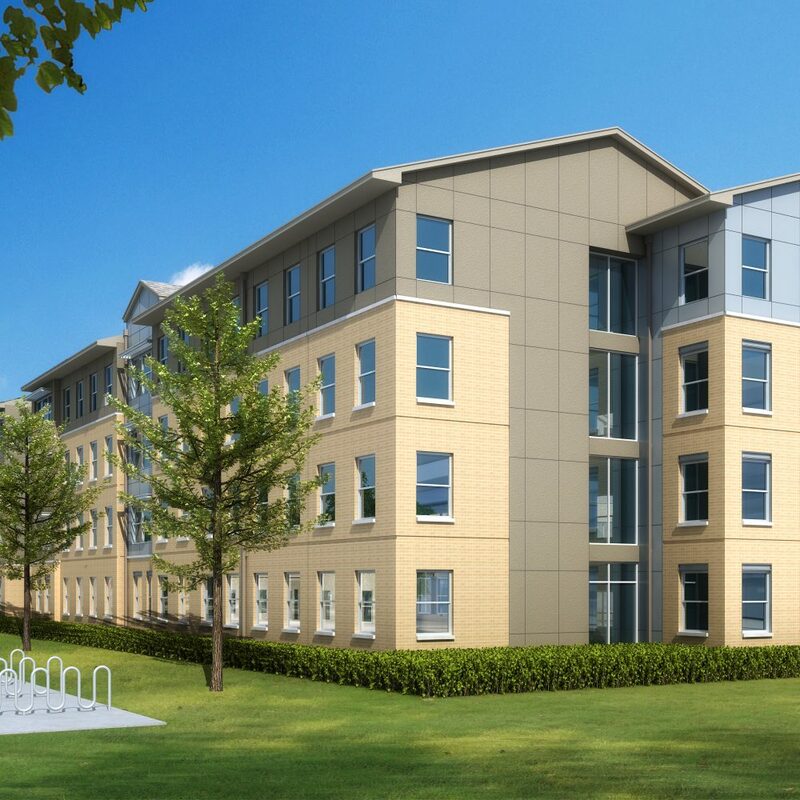 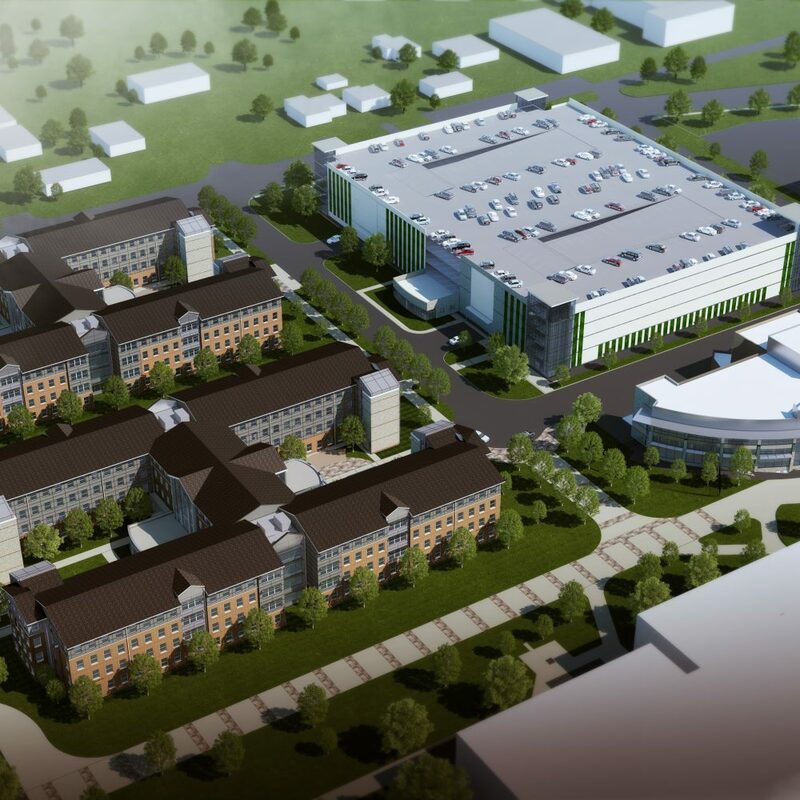 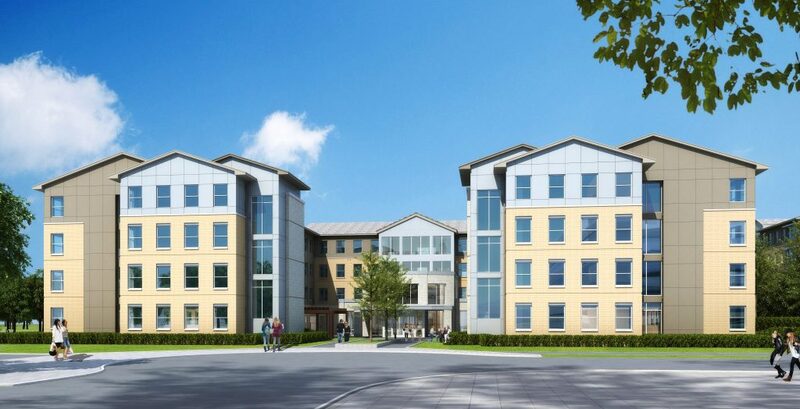 Zero/Six is the building envelope consultant for the West Campus Residence Halls project with Z6 Commissioning conducting performance testing, which includes testing 600+ windows systems to ensure they meet the performance requirements outlined in the specifications.